Generally speaking moving is easily one of the worse tasks we all have endure at least once in our lives. There are many factors that are involved in moving that makes it such an unpleasant task. When moving you have to come out your comfort zone, literally and begin packing away everything. With a few basic packing tips moving can be a much easier pill to swallow. Like any big task, and moving is not an exception, proper planning can be the difference in making it a nightmare. The most important thing to do to make moving easier is to keep in mind packing is the foundation of moving, and proper packing is a must. When packing, it is best practice not to over pack. 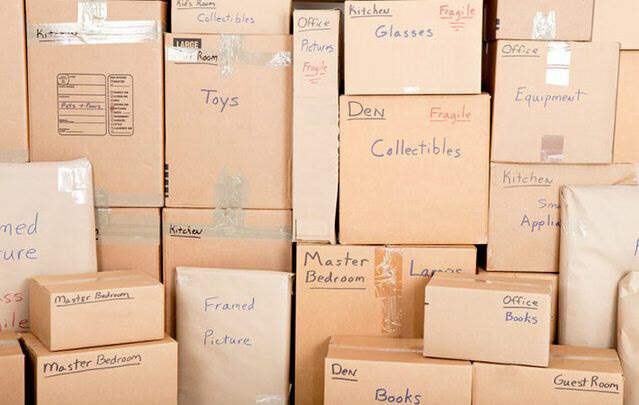 When planning your move, you want to have boxes labeled by room, or item. When it is time to start loading the boxes by room, you will be tempted to get everything from one room into one box. However attempting to get everything in one box may lead to over stuffing. When you overstuff your boxes, you will either have boxes too heavy to lift, or the boxes may break and your things may become damaged. It’s best to have multiple boxes, if needed per room, with reasonable amounts of items. Always remember not to purchase cheap moving boxes. All liquids, such as clean solutions and things of that nature should be pack with extra care. Before packing liquids, place them in plastic grocery bags, or large zip lock backs to avoid any leakage during the move. Again, planning is key to a successful move. Things can easily be overlooked when packing. To avoid forgetting things and having to pack things in the car, make a checklist of items. A walkthrough before packing and making a checklist of items, will help reduce the chances of forgetting to pack something. As stated, you don’t want to over pack, and if necessary have more than one box for things. However what you don’t want to do is have too many boxes. You want to maximize your space to avoid having too many unnecessary boxes. 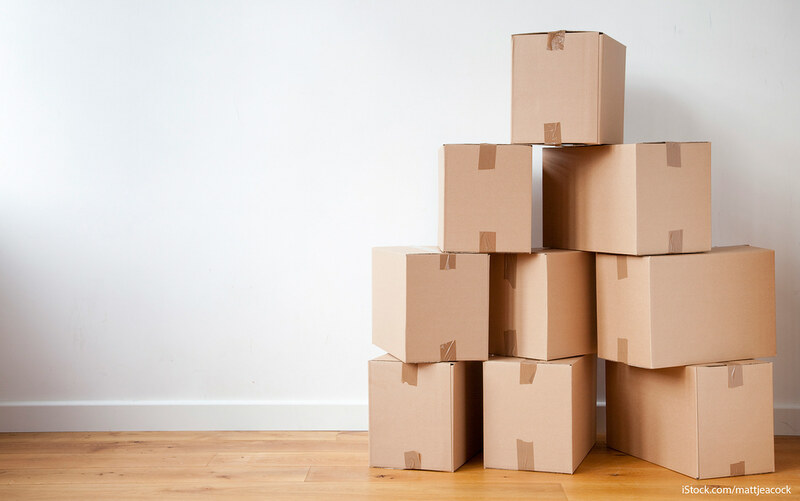 Multiple boxes will require multiple trips, which can end up making the moving process a lot longer. One item that often gets underestimated is shoe packing. When moving you may be tempted to put all your shoes into a box. When shoes are packed loosely in a box, they tend to be smashed out of shaped. To avoid damaging your shoes, you should stuff each shoe with newspaper. If you still have the shoe boxes that came with the shoes, place the shoes in the original boxes and place them into a larger box for moving. I can’t stress the importance of planning correctly when moving. By planning correctly you will avoid stress and improper packing. 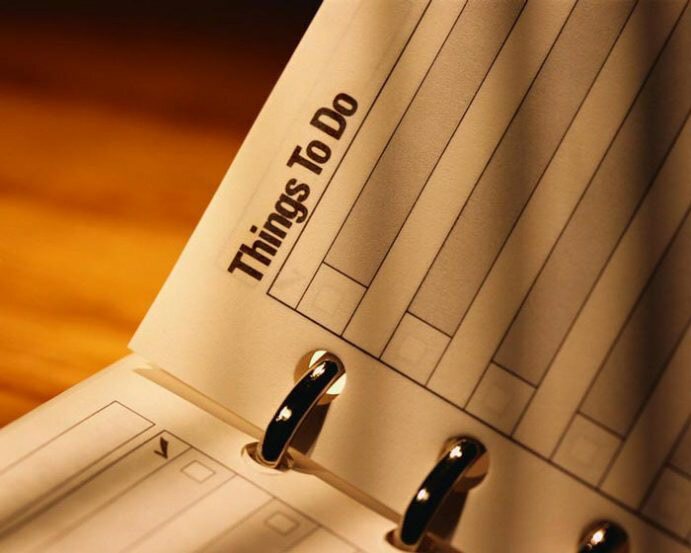 It’s a good practice to create a schedule for your entire moving process, and an individual schedule for each room. By having planned times for each room, will help keep the move organized and efficient. Planning your box count is important when moving. The best thing to do is to purchase more boxes than you think you will need and avoid cheap moving boxes. Often times when moving, people tend to underestimate the number of boxes needed, and are forced to over pack boxes or move things in bags.